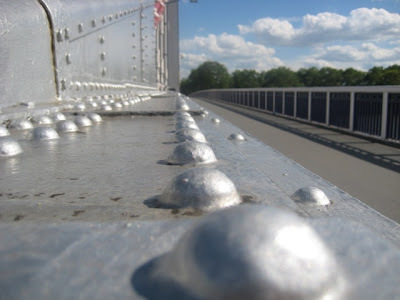 Wissy's blogspot: Wordless Wednesday ~ A bridge in London. Cool shot! LOVE London. Am a Southern USA girl but spent a year studying in England!